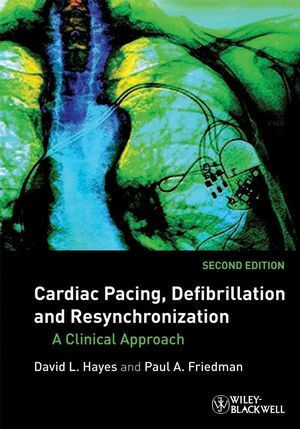 Consisting of 13 chapters, this book is uniformly written to provide sensible, matter-of-fact methods for understanding and caring for patients with permanent pacemakers, ICDs and CRT systems. Now improved and updated, including a new chapter on programming and optimization of CRT devices, this second edition presents a large amount of information in an easily digestible form. Cardiac Pacing and Defibrillation offers sensible, matter-of-fact methods for understanding and caring for patients, making everyday clinical encounters easier and more productive. Readers will appreciate the knowledge and experience shared by the authors of this book.